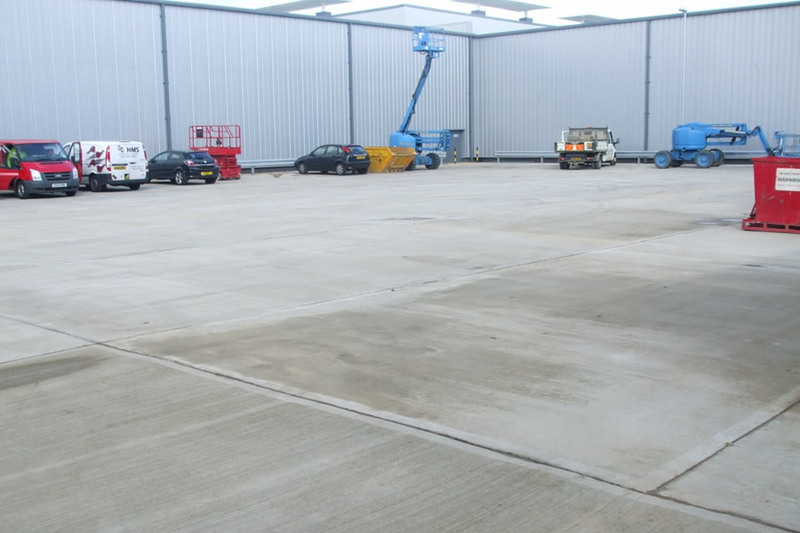 Gem Mix are a leading independent supplier of Readymix concrete and Floor Screed in East Anglia. Concrete batching plants in Coates and Barnwell – covering Cambridgeshire and East Northamptonshire. 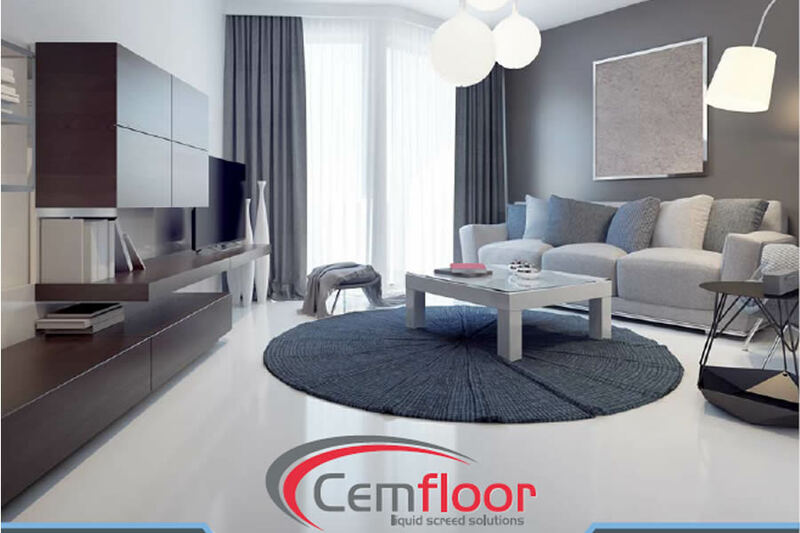 Cemfloor – A high performance cement based self levelling liquid screed that offers reduced drying times. 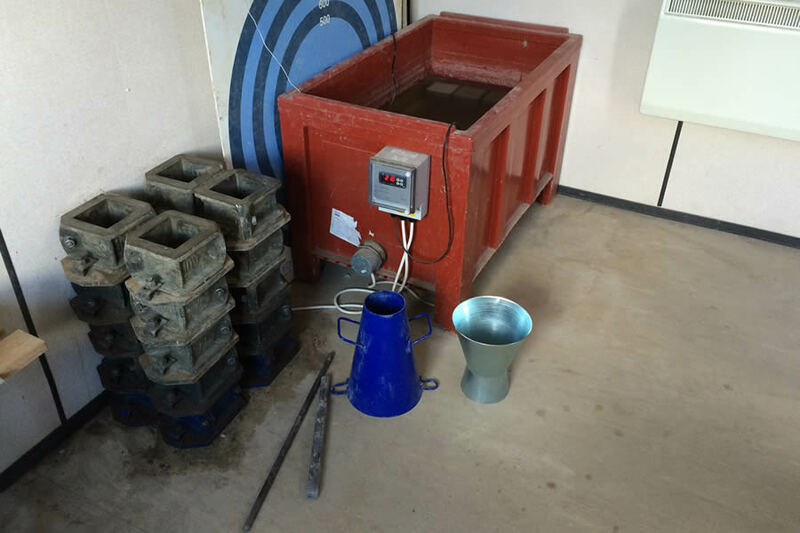 Concrete Testing – Testing carried out at competitive rates. Technicians available to take samples on site that are then tested by a third party UKAS accredited laboratory. Results are then emailed direct to you.